Samsung Galaxy S IV to come in April with unbreakable screen? 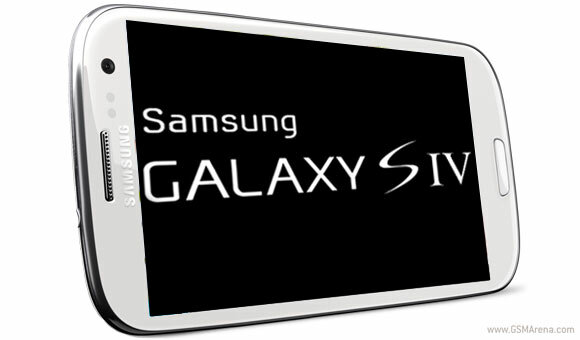 Samsung's upcoming Galaxy S IV is making the headlines again with new rumors hinting at a possible April 2013 announcement date. In addition, Reuters is reporting some gossip about an unbreakable display that the flagship will be featuring. Samsung is said to ditch the usual glass cover for its displays in favor of a plastic one, which is said to be virtually impossible to break. If indeed that's the case, Samsung might be making a case for a huge selling point with a display that doesn't shatter when dropped or hit with heavy object. Add this to the previous rumors of the device packing a 4.99" 1080p full HD display with a pixel density of 441ppi, and the Galaxy S IV is shaping up to be one extraordinary device indeed. As expected, Samsung has refused to comment on any of the rumors for now.